In the turn of century – we see die-hard movie fans and individuals having major celebrity crushes, making consecutive attempts to mimic the lifestyle of their most loved on-screen characters. This storm of deep obsession is not confined to actors or singers as all artists cherish this fame. However – numerous artists have the renowned on-screen eloquence and setting up benchmarks in the avenue of fashion. Such celebrities are more endorsed worldwide for their charismatic wardrobe and exquisite accessories that work together to create an immaculate screen presence. The renowned list of celebrities includes A-Lister Johnny Depp as his flamboyance in brandishing the frames is timeless. He is one of the industry’s highest grossing actors with iconic acting skills and a startling aura. 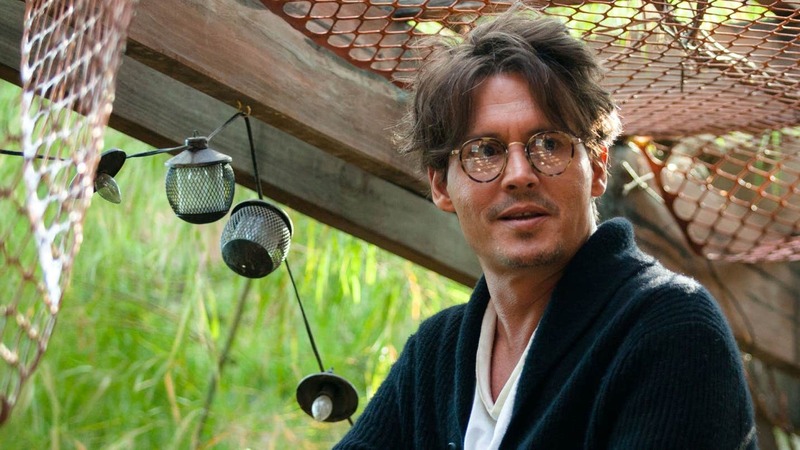 If his unfathomable character portrayals have fallen short of your expectations then explore how Johnny Depp inspired the glass industry with theses 3 movie-ready frames. 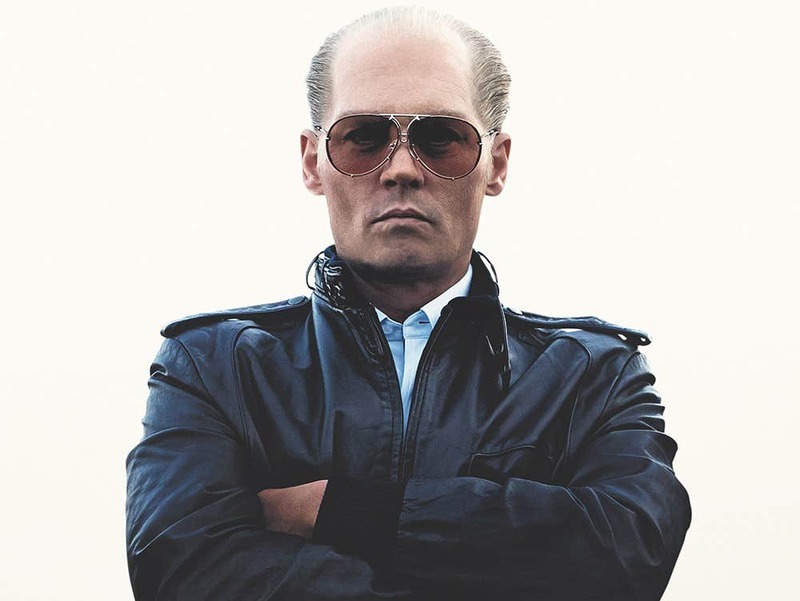 Black Mass is the chronicle of an Irish criminal named “Whitey Bulger". The story revolves around his brother’s power as a senator, association with higher authorities and lifelong criminalities that lead to inevitable disturbance for his family. Whitey (Johnny Depp) partners with FBI to bluff the Italian mob. During the movie, Johnny Depp exhibits the regular aviators with golden tints. This frame accentuates his notorious, mean and cruel persona with a ferociously aggressive look. Transcendence had entered big in the box-office; enfolding an indulging tale of the doctor named “Dr. Will Caster” who believes, doing experiments with artificial intelligence (AI) would do wonders. His concepts are controversial yet creative and in the realm of new findings, extremists stop “Dr. Will Caster” (Johnny Depp) from inventing a sentient machine. Here – the protagonist reflects on his love for discoveries in Tortoise Shell Pantos with sleek hinges and classic color diffusion. The Ninth Gate is about cryptology and exploring the book wisdom. It features Dean Corse (Johnny Depp) and enfolds a riveting, somewhat strange and mysterious tale of the 17th century book called "The Nine Gates". As Boris Balkan deciphers the satanic codes, Dean Corse finds his life in shambles with strange chapters of life opening up and adding unwanted melancholy in his way. Johnny Depp - With his gripping jabs, evil grins and a run to solve the mysteries, exhibits the fine black rounds with thin temples and round eye wires that suit his acumen persona. Johnny Depp’s glasses selection in realism is somewhat similar to what he parades in the movies. His style accentuates his character. However, his dominance is in wearing retro rectangles and steel frames with rounded eye wires. His persona alternates between classic and mod charisma. 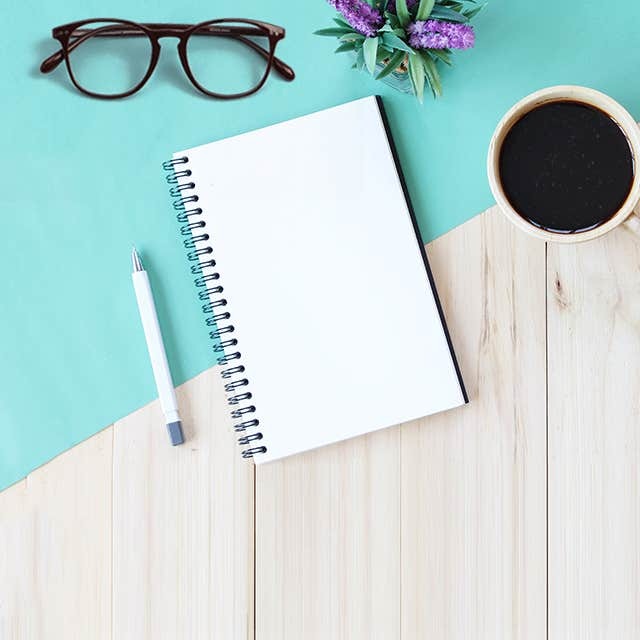 Better yet – browse our discounted collection of captivating prescription glasses and emulate the fascinating celeb personas.